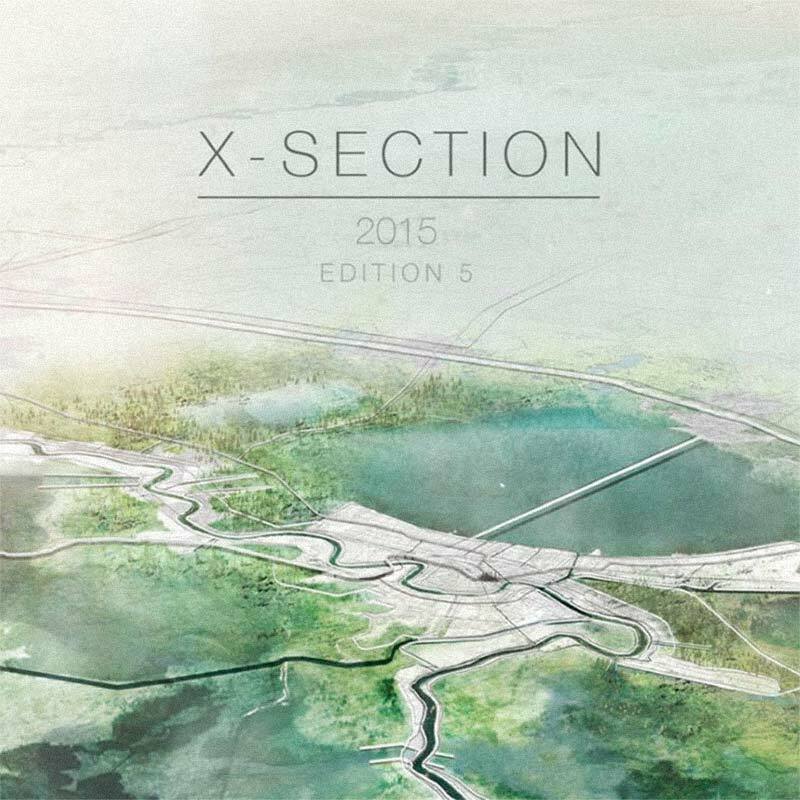 Originally published in X-Section 2015 Edition 5 - Emergence: Designing for the Future, this article was written by Gary Marshall, Resilio Studio designer and director, articulating a vision for the future of Landscape Architecture in the 21st century. 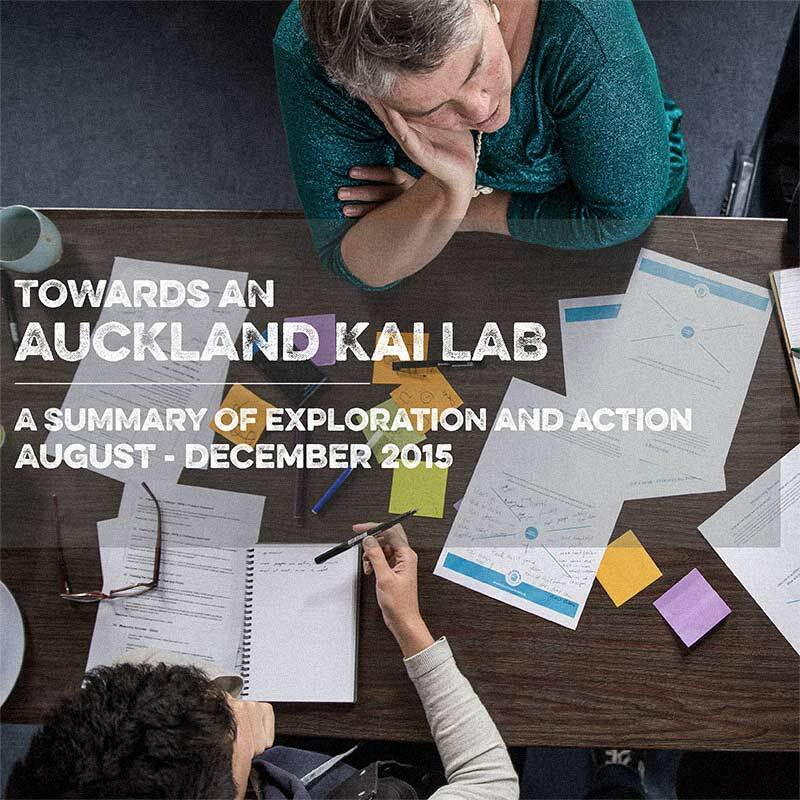 This document produced for Kai Auckland summarises the work done so far and informs strategic next steps to establish a Food Social Lab for the Auckland bioregion. 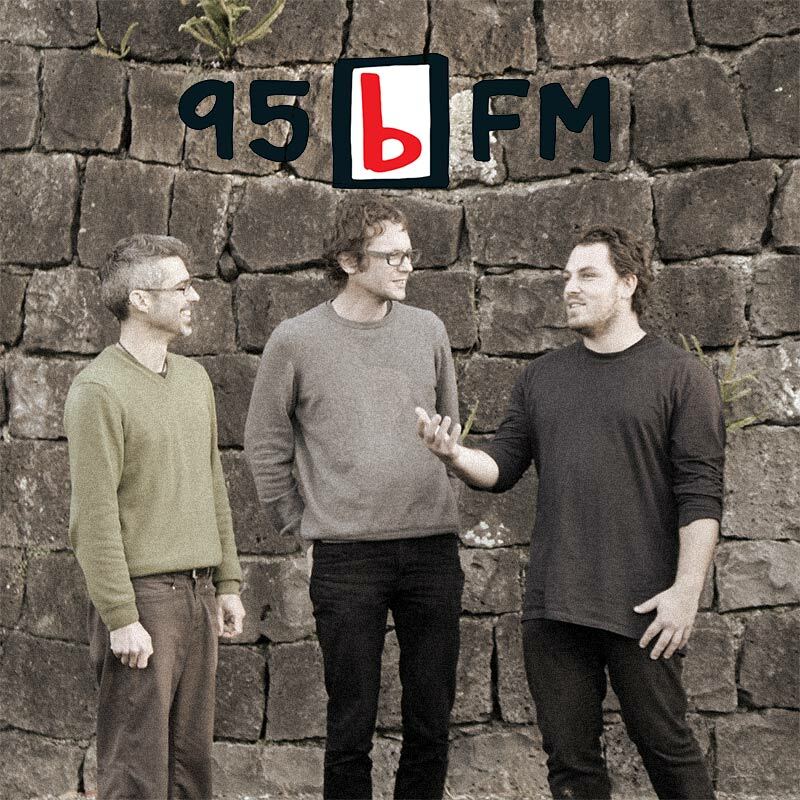 This 95bFM Interview is with Gary Marshall and Finn Mackesy from Resilio Studio. They talk about their new approach to sustainable and community lead design philosophy, implemented in Resilio Studio. Gary Marshall from Resilio is interviewed in Xanthe White’s book The Good Dirt. 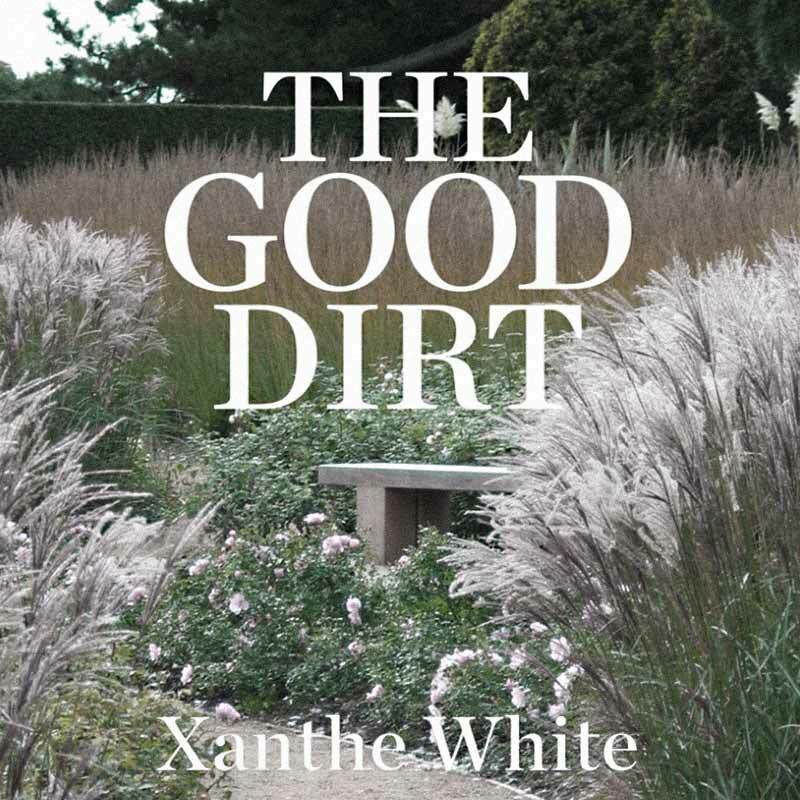 This excerpt is about how to keep your soil and compost in the best possible condition as well as touching on the value of creating a local gardening community to exchange knowledge and experience. 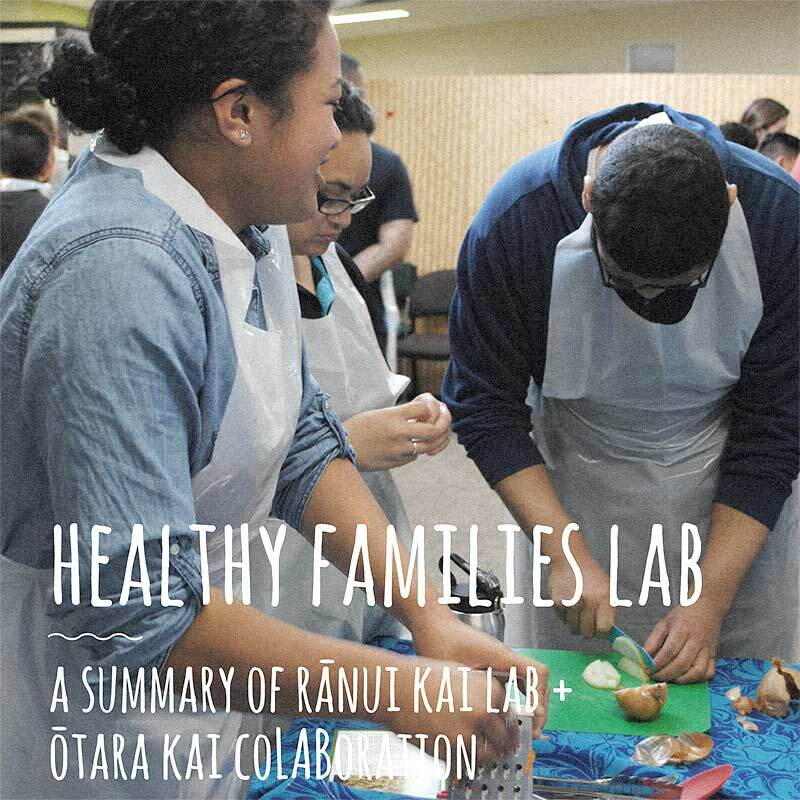 This video, made by Healthy Families Waitākere, provides a brief summary of one of the Healthy Families Lab prototypes - The Rānui Power Pack. This document provides a summary of the design process we facilitated as well as a critical reflection of the experience of this innovation lab and recommendations to inform future practices. 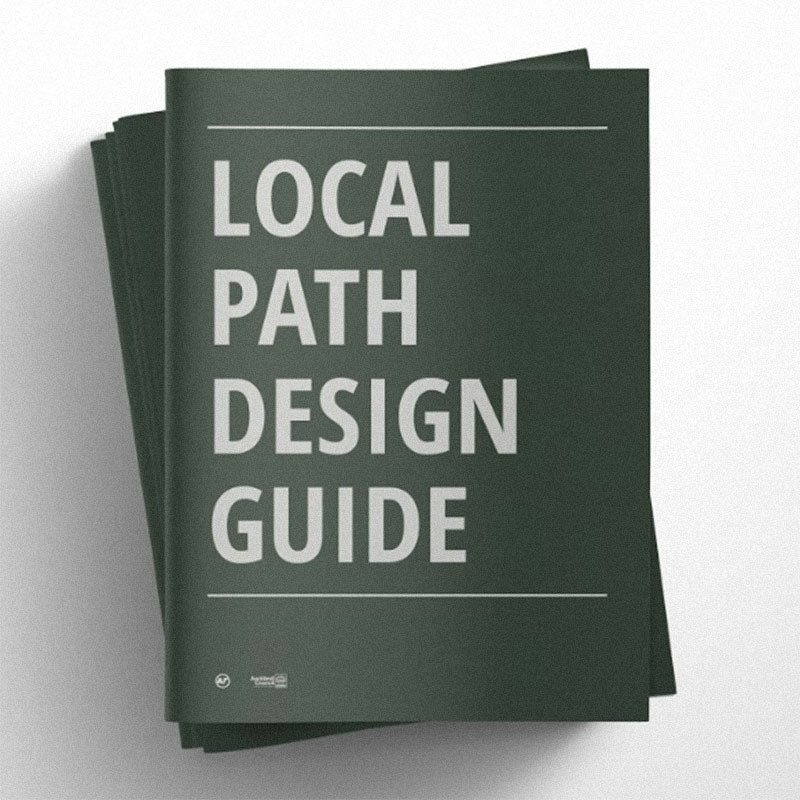 The Local Path Design Guide was commissioned by Auckland Transport and Auckland Council Parks to provide best practice guidance for designing and developing a successful neighborhood greenways networks across the Auckland region. 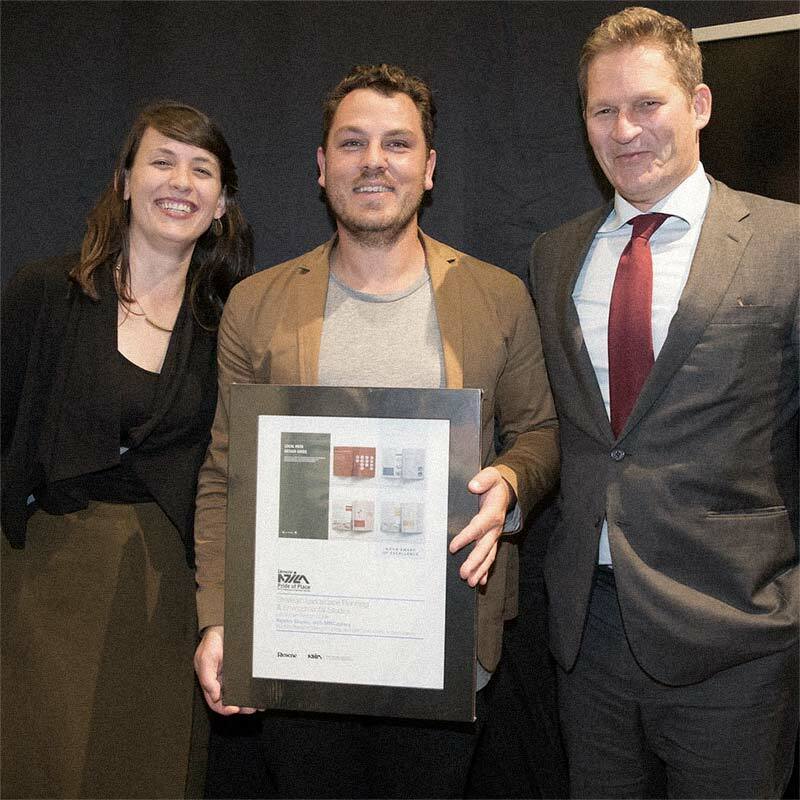 Resilio Studio received an Award of Excellence for Strategic Landscape Planning and Environmental Studies (STRAT) at the 2017 Resene NZILA Pride of Place Landscape Architecture Awards in Christchurch for the Local Path Design Guide. 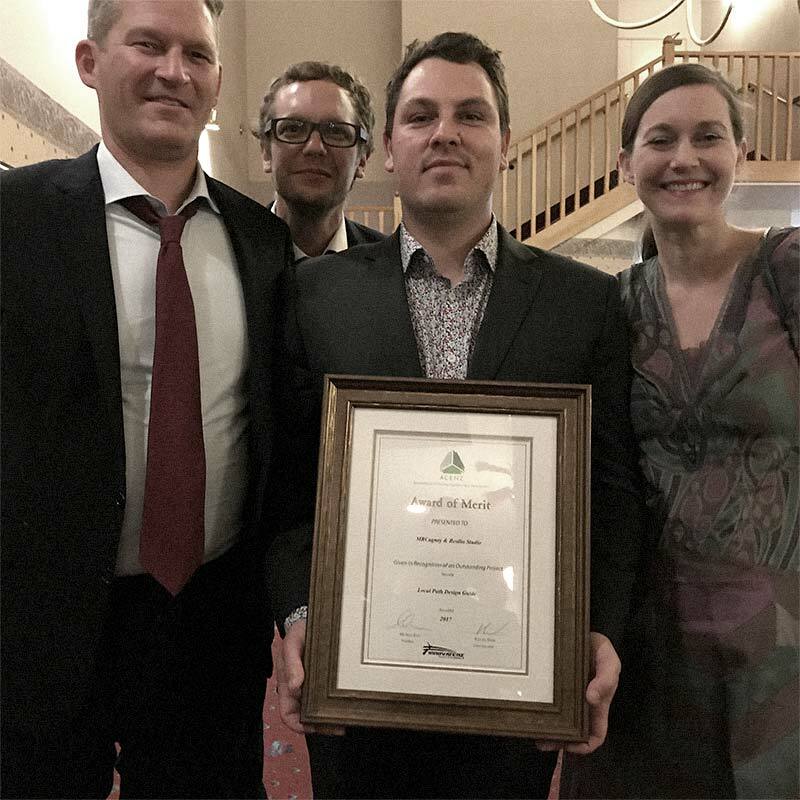 Resilio Studio received an Award of Merit for Innovation for the The Local Path Design Guide at the 2017 ACENZ Awards in Taupo. Resilio Studio created a Design process primer to provide an introduction and overview of the design process and communicate the key qualities and characteristics of effective design in the 21st century. 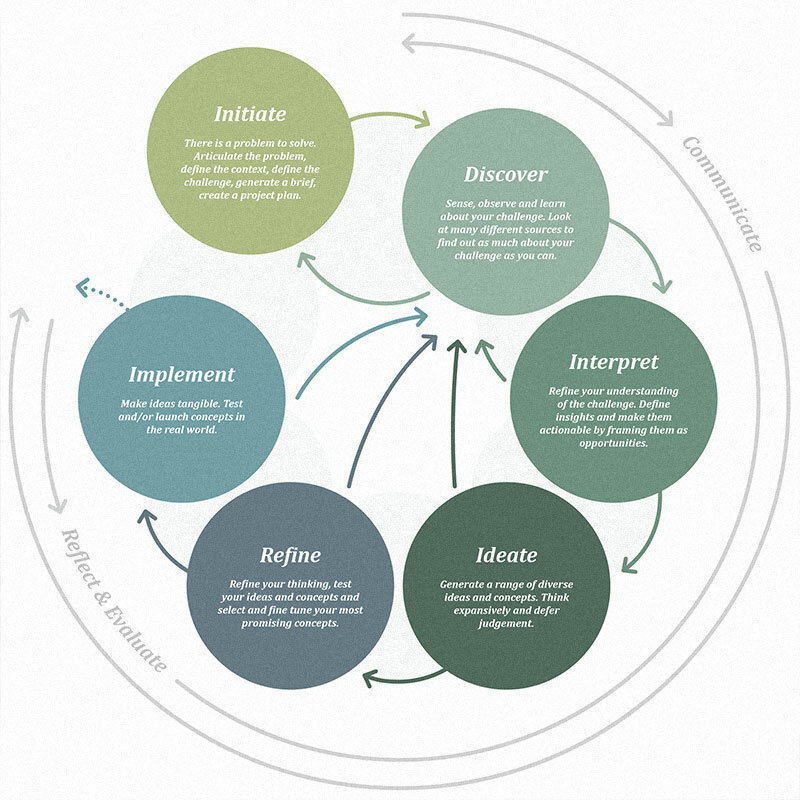 It is intended to support co-design processes with non-design experts, provide guidance for people and organisations wanting to solve problems using the creative power of design, as well as provide a set of tools and methods that can be applied to a wide range of design challenges. 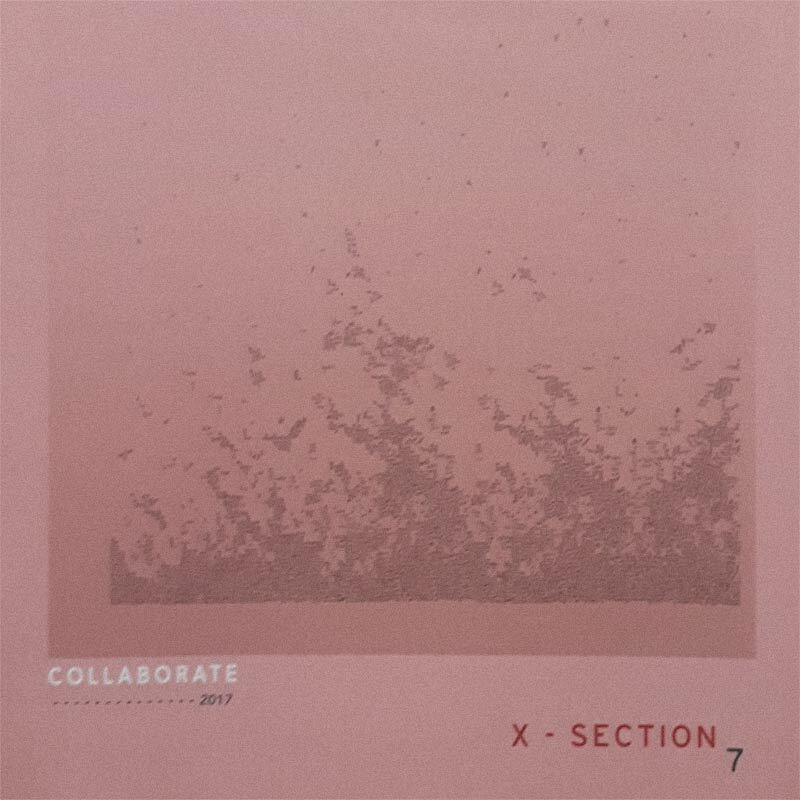 Finn Mackesy, Resilio Studio designer and director, wrote an article for X-Section 2017 Edition 7 - Collaborate about the Puketāpapa Permablitz Project experience and the challenges and opportunities in building a regional permablitz movement in Tāmaki Makaurau. 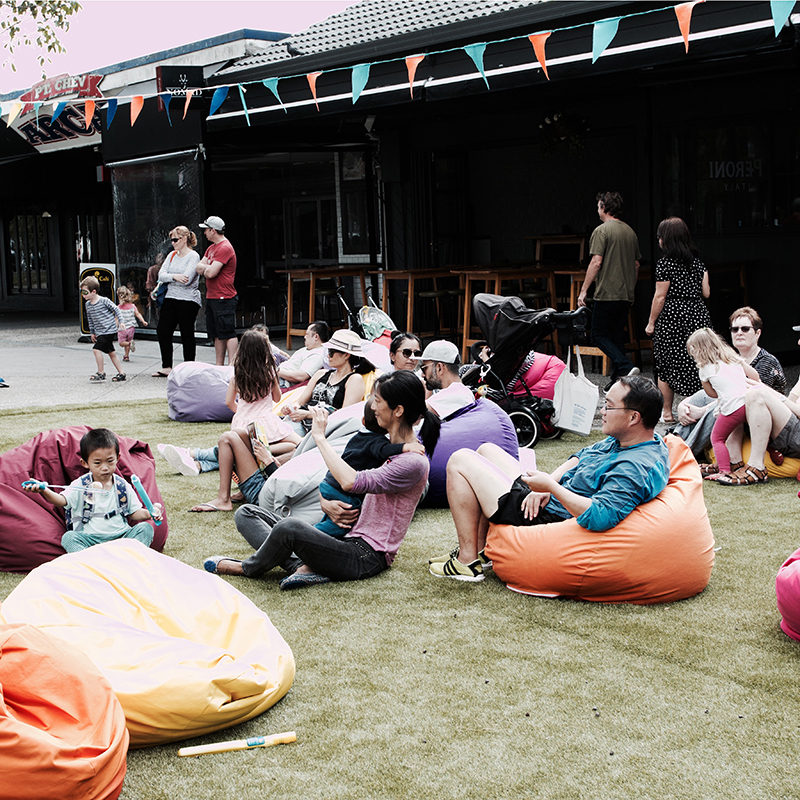 Inspiring Communities wrote an article about the placemaking work we are doing in Pt. Chevalier with the local community and how it aligns with Inspiring Communities' Community Led Development principles.